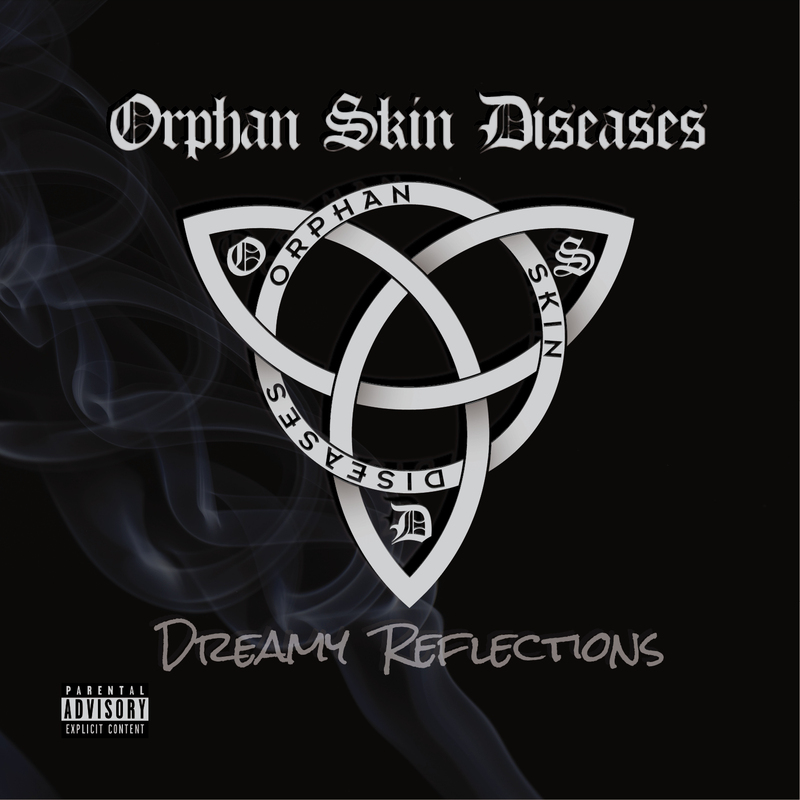 Orphan Skin Diseases: il nuovo album della band si intitolerà Dreamy Reflections e sarà disponibile dal prossimo 13 Luglio via Logic Il Logic Records/Burning Minds MG. L'album è stato mixato e masterizzato presso gli Atomic Stuff Studio di Isorella (BS) dall'ing.re Oscar Burato (Airbound, Firmo). 5. Do You Like This? Orphan Skin Diseases: the new album of the band will be titled Dreamy Reflections and will be released on July 13th via Logic Il Logic Records/Burning Minds MG. The album was mixed and mastered at the Atomic Stuff Studio in Isorella (BS) by the eng. Oscar Burato (Airbound, Firmo).